Aromatherapy has been practiced for centuries by different cultures, take a look back at how aromatherapy has been used over the years and where it is in present day. In 1979, in what is now modern-day Iraq, archaeologists unearthed a grave containing the remains of a Neanderthal man. Pollen grains of 8 herbal plant species with well documented medicinal properties were found in the grave suggesting the use of plants dates back to prehistoric times. In a geographical location akin to modern-day Syria, clay tablets were discovered in 1973. The inscriptions detailed how herbal remedies were formulated and prescribed in order to treat diseases using pine needles, fennel and galbanum. Ayurvedic medicine has been practiced for millennia and is still used by over 90% of the Indian population in some form today. It is aimed at treating not just the physical body but the mind and spirit also using tailored treatments. Some of the oldest scriptures date back to 3,000 BCE and include references to plant based remedies. The Chinese wrote texts on the powers of herbs, spices and plants based on anecdotal traditions dating back to 2,800 BCE. Entries included records of orange being stimulating and ginger being useful to treat sickness. Aromatic plants and their extracts were long used beforehand, but the Ebers Papyrus was the first recognized collection of medical knowledge to come from Egypt. It included treatments for the body, the skin and the mind. Prior to this, aromatic plants were burnt as offerings to the gods, bodies of the rulers were embalmed using the preservative and antimicrobial properties of macerated aromatic oils, and priests were experts in making perfumes. A physician, Hippocrates took much of the medicinal plant information with the Greek conquest of Egypt. He was declared the ‘Saviour of Athens’ when he ordered the inhabitants to burn considerable quantities of plants to fumigate the city – this warded off the plague. 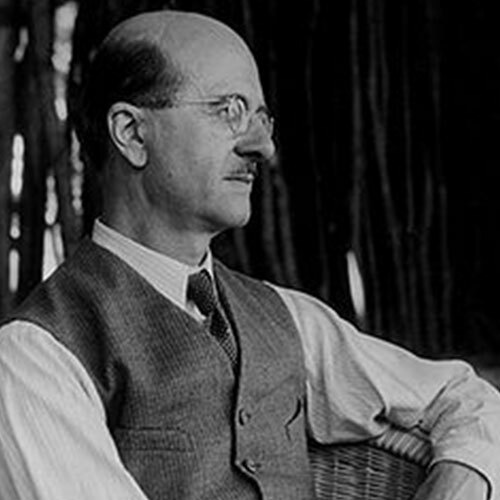 He recommended aromatic baths and massages as part of a healthy daily routine and is said to be the ‘father’ of Western Modern Medicine – he implemented the ‘Hippocratic Oath’ which is a code of conduct for physicians. The philosopher, Theophrastus studied and recorded over 500 plant species – he is known as the ‘father’ of Botany. He noticed the scent of jasmine flowers is stronger during the hours of darkness, the reason why they are picked before sunrise. 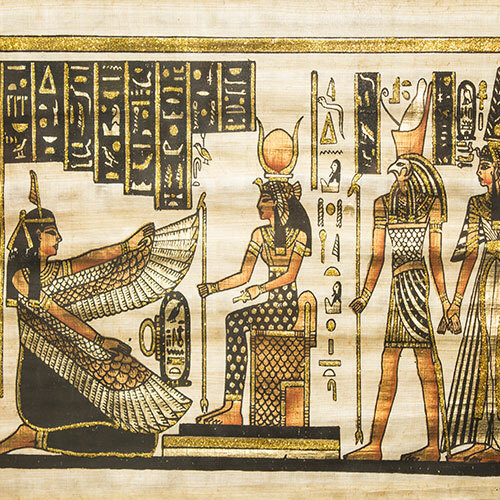 Cleopatra was renowned for her everlasting beauty and lavish regimes. The secret behind her youthfulness was fermented milk baths infused with the essences of jasmine, myrrh and rose. She is said to have worn custom-blended perfumes that were the secrets to her seduction abilities. Dioscorides was a physician who authored an encyclopaediaon herbal medicine, a publication which was relied upon until after the Middle Ages. After their defeat of the Greek Empire, the Romans spread their knowledge of aromatic plants throughout Europe whilst growing their territory. Avicenna was a renowned physician and philosopher. He wrote the ‘Canon of Medicine’, a medical encyclopaedia used for centuries in European universities. He is also recognized for the invention of the apparatus and method used in the steam distillation of plant materials, the first being rose essential oil. EUROPE, THE MEDITERRANEAN AND THE HOLY LAND: 1095-1291 CE. During the religious wars of the Middle Ages, those returning after conflict sometimes brought with them the knowledge of medicine and plant use, often in the form of exotic plants and spices. Much of the superior information and refined techniques had been long forgotten in Western Europe during the Dark Ages, although Christian monks did continue the use of traditional herbal cures. It is only through the continued use during the Arab world that some of the more sophisticated knowledge was passed on. Nicholas Culpepper was a botanist and herbalist who studied hundreds of plants and their properties. He was famous for treating many people with herbal remedies, and his encyclopedia, the ‘Complete Herbal’ was one of the last documented works published before the advent of the scientific revolution. During the Great Plague of London ‘Plague Doctors’ wore beak-like masks filled with aromatic herbs and spices in order to protect them from the disease which was thought to be transmitted in the contaminated air. Aspirin became one of the first therapeutic drugs to be manufactured and marketed. It was based on traditional plant remedies, but somewhat paradoxically, because of its effectiveness, cost and ease of use, aromatic medicine began to decline. Victorian brides reportedly wore headdresses and carried bouquets using orange blossom. The flowers were symbolic of purity and said to calm a nervous bride. 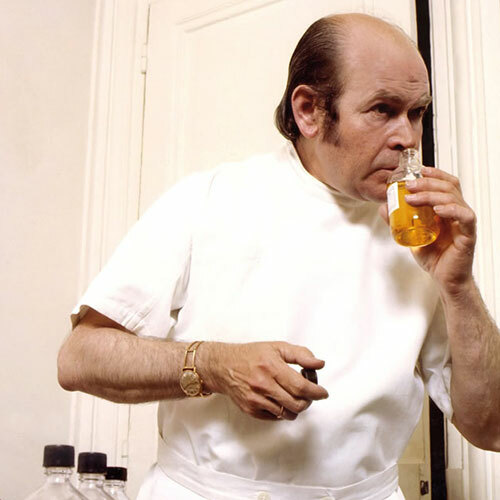 René-Maurice Gattefossé was a perfumer and biochemist whose book titled ‘Aromathérapie, les huiles essentielles, hormones végétales’ was the first reference to describe the treatment of diseases using essential oils, and the first time the word ‘Aromatherapy’ appeared in print. Anecdotally, he is famously known for using lavender essential oil to treat a burn acquired during a laboratory accident to almost miraculous effect. He helped develop cultivation and distillation methods of lavender essential oil in his native South East France, and used antiseptic oils in the treatment of soldiers in military hospitals during the First World War. Marguerite Maury was a biochemist born in Austria who developed a unique method of applying essential oils to the skin with massage techniques still used by Aromatherapy Associates today. She researched the effects of essential oils on the nervous system and developed prescriptions based on the personal identity profile of the client, opening aromatherapy clinics in France, Switzerland and England. Jean Valnet was a physician and surgeon in the French military. He had a passion for treating conditions with plants and his research further developed the work carried out by Gattefossé. His work involving the ingestion of essential oils formed some the foundations of what is known as the ‘French School of Aromatherapy’. Micheline Arcier worked closely with Marguerite Maury and Jean Valnet to create a form of aromatherapy that is now used around the world. She opened her own clinic in Knightsbridge, London in the 1960’s where Geraldine Howard and Sue Beechey were trained in the art and benefits of aromatherapy, and was a founder member of the International Federation of Aromatherapists. 1970s-present day. While training under Micheline Arcier, Geraldine Howard and Sue Beechey forged a close partnership and founded Aromatherapy Associates, where we continue to share the powers of aromatherapy with as many people as possible.